To view the posters at full resolution, click on image to open, than right-click on mouse and click 'View Image'. Nominated for 1 Oscar - Best Cinematography. 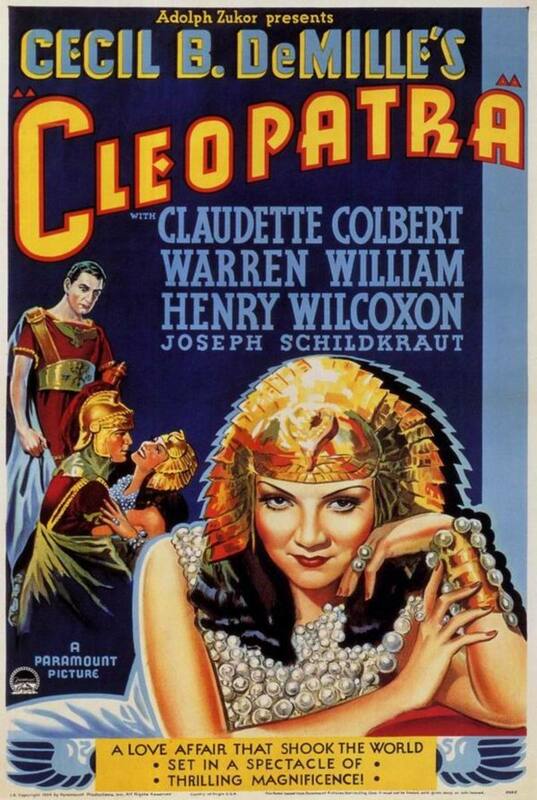 Cleopatra (1934) Directed by Cecil B. DeMille. 100mins. Nominated for 4 Oscars winning 1 for Best Cinematography. 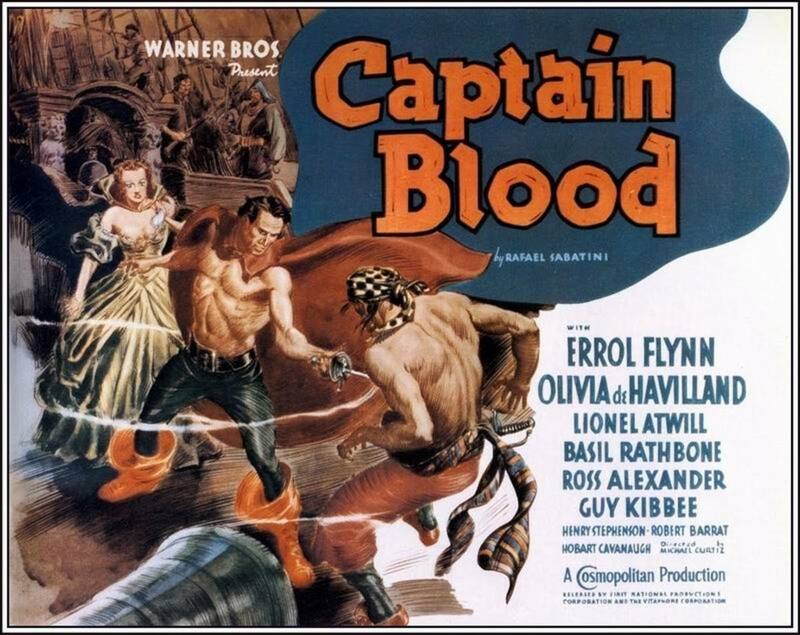 Captain Blood (1935) Directed by Michael Curtiz. 119mins. 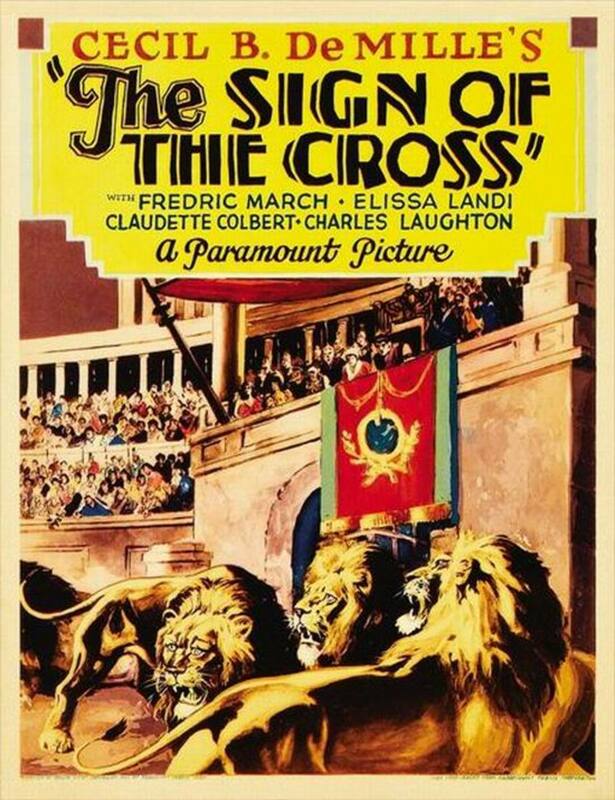 Nominated for 5 Oscars - Best Picture, Best Director, Best Screenplay, Best Music (Erich Wolfgang Korngold) and Best Sound. 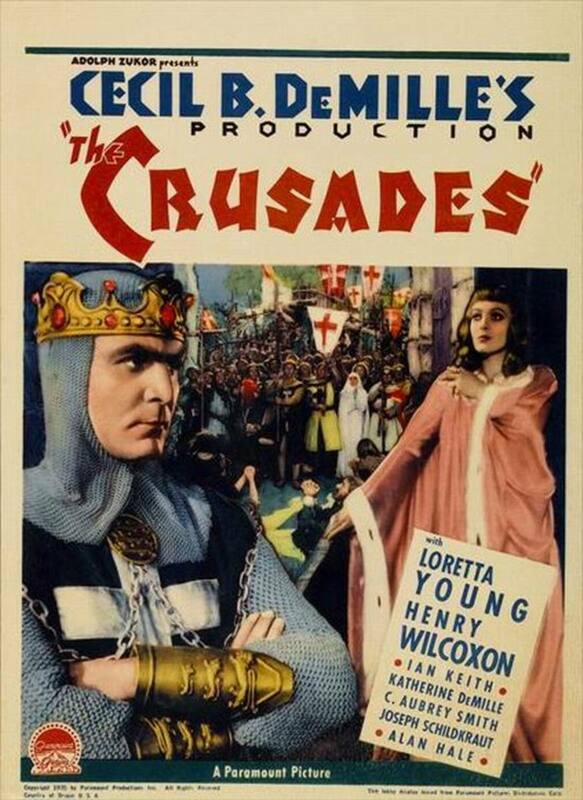 The Crusades (1935) Directed by Cecil B. DeMille. 125mins. 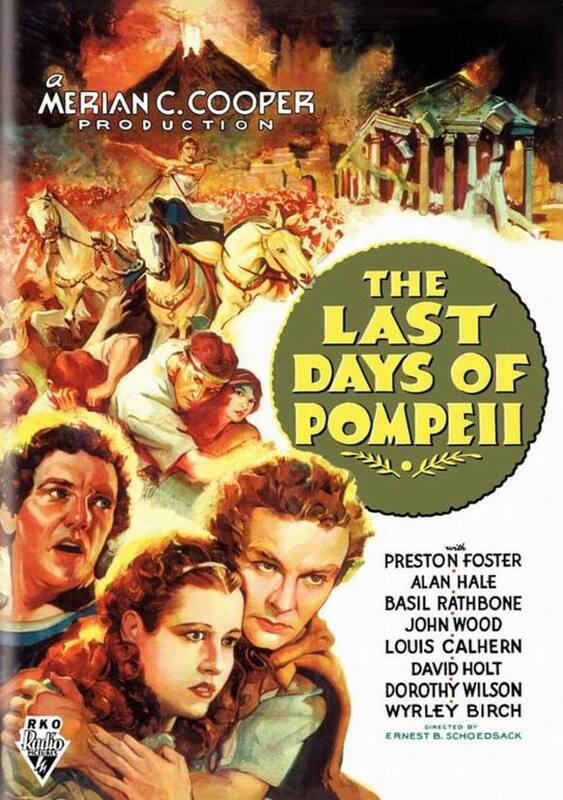 The Last Days of Pompeii (1935) Directed by Ernest B. Schoedsack. 96mins. Nominated for 8 Oscars winning 2 for Best Assistant Directors. 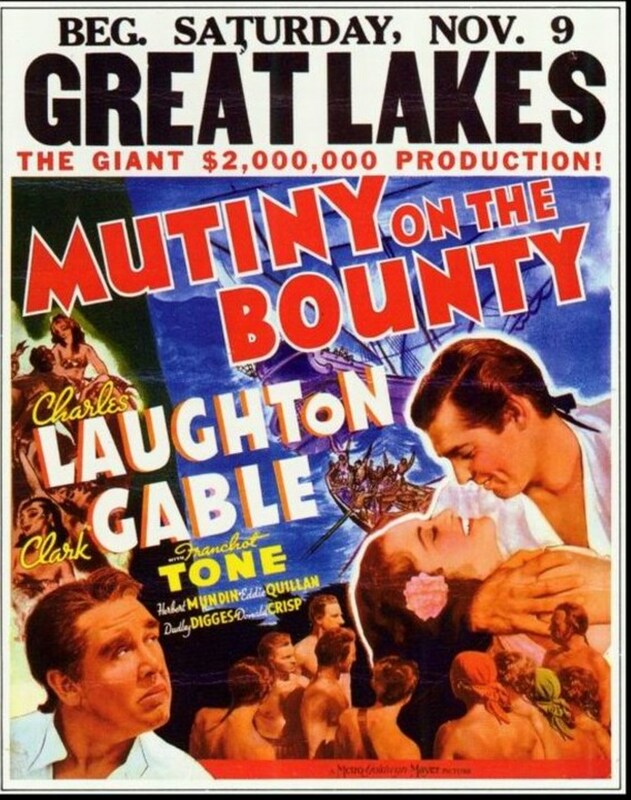 Mutiny on the Bounty (1935) Directed by Frank Lloyd. 132mins. Nominated for 8 Oscars winning 1 - Best Picture. 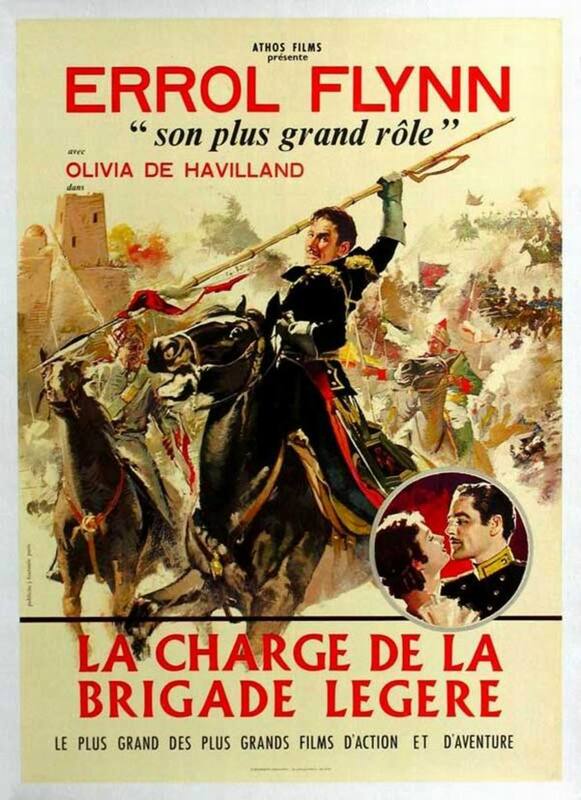 The Charge of the Light Brigade (1936) Directed by Michael Curtiz. 115mins. Nominated for 3 Oscars winning 1 - Best Assistant Director. 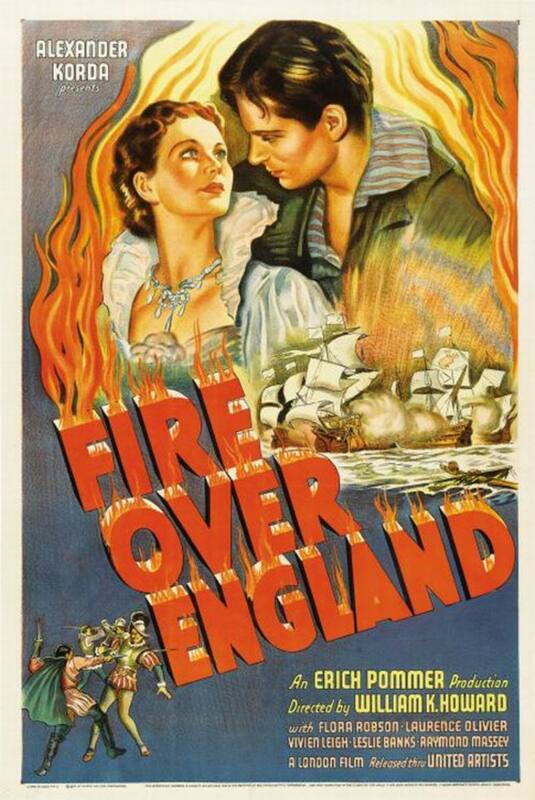 Fire Over England (1937) Directed by William K. Howard. 92mins. 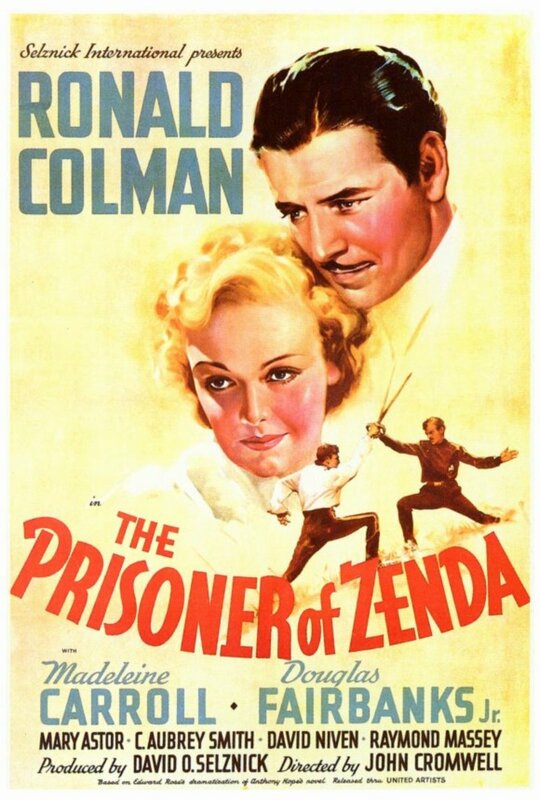 The Prisoner of Zenda (1937) Directed by John Cromwell. 101mins. 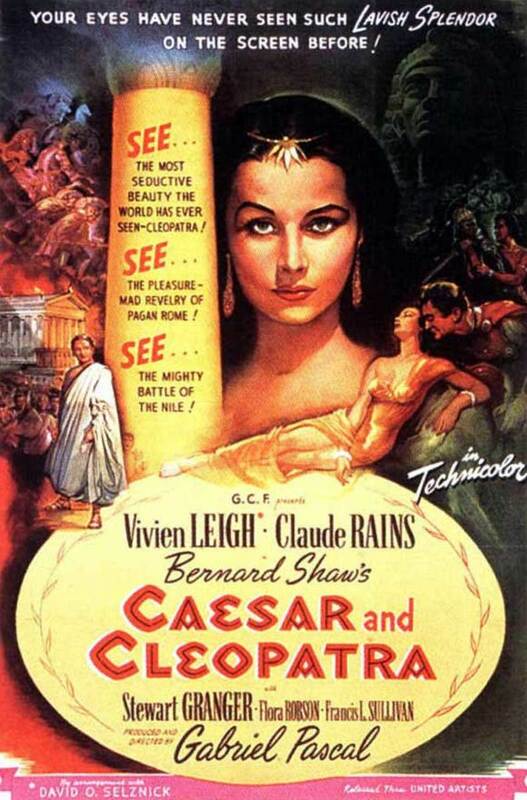 Nominated for 2 Oscars - Best Music (Alfred Newman) and Best Art Direction. 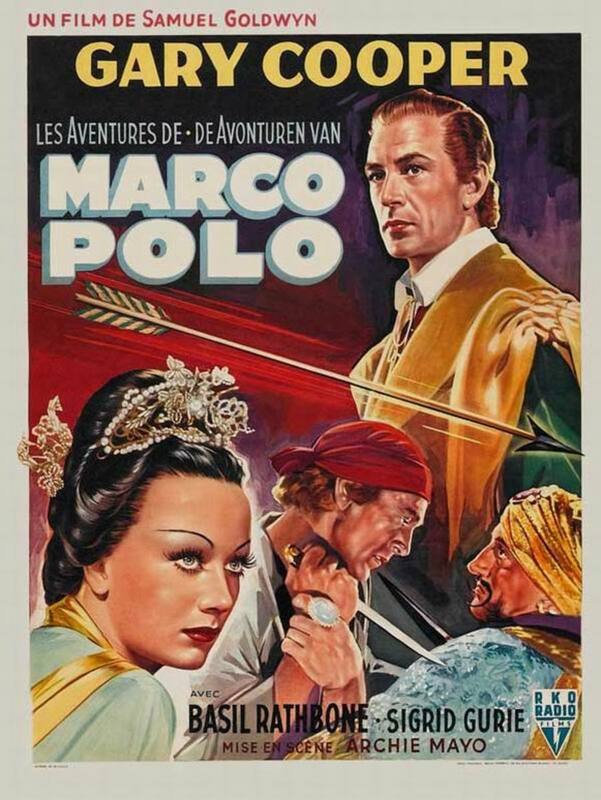 The Adventures of Marco Polo (1938) Directed by Archie Mayo. 104mins. 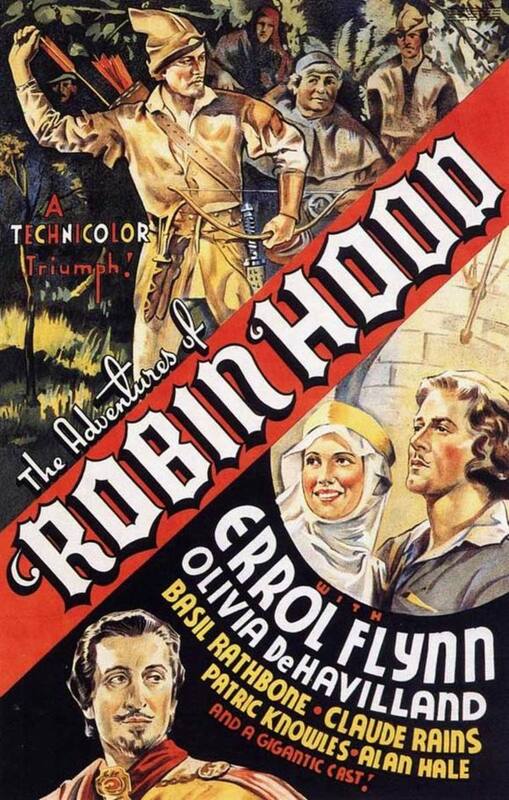 The Adventures of Robin Hood (1938) Directed by Michael Curtiz & William Keighley. 102mins. Nominated for 4 Oscars winning 3 - Best Music (Erich Wolfgang Korngold), Best Art Direction and Best Editing. 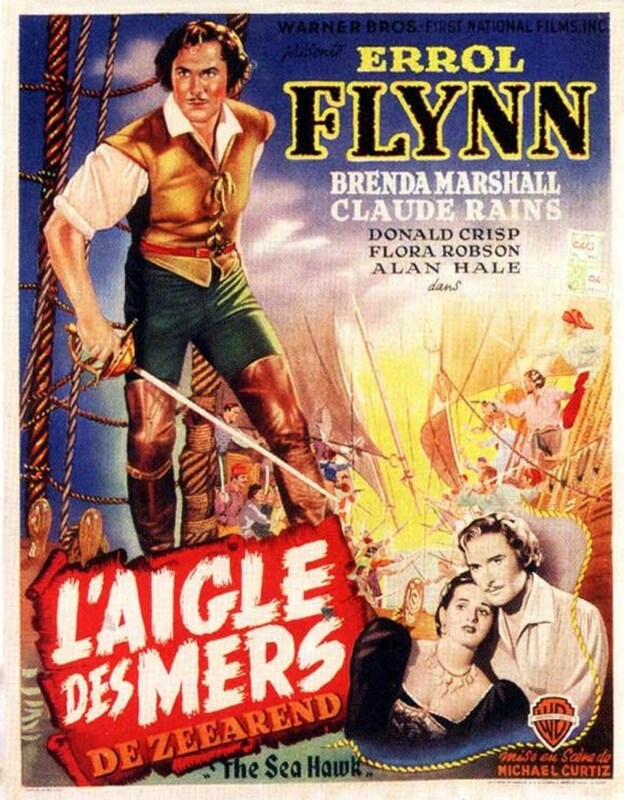 The Buccaneer (1938) Directed by Cecil B DeMille. 126mins. 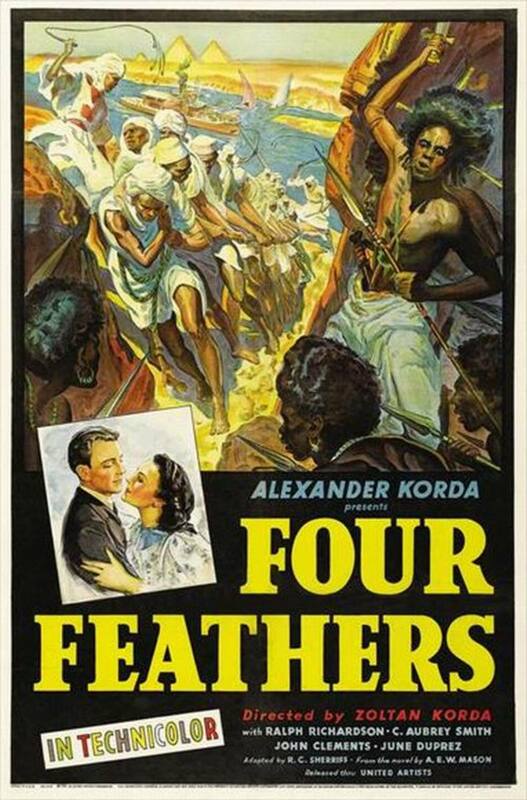 The Four Feathers (1939) Directed by Zoltan Korda. 129mins. 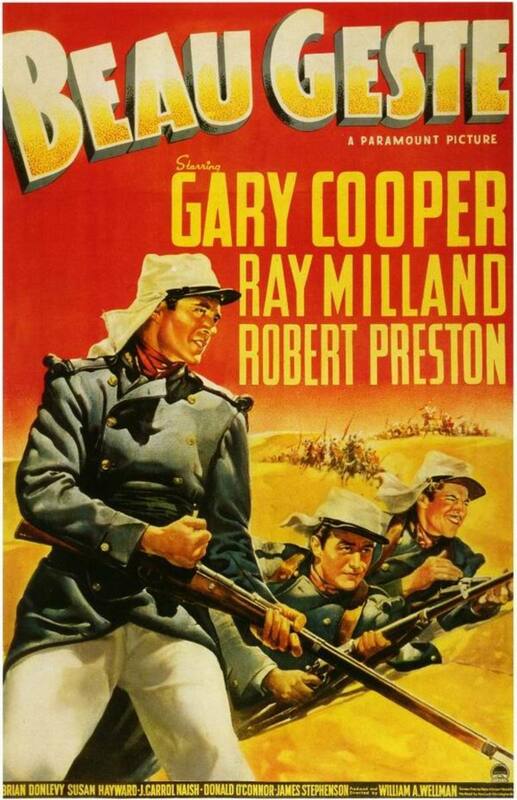 Beau Geste (1939) Directed by William A. Wellman. 112mins. 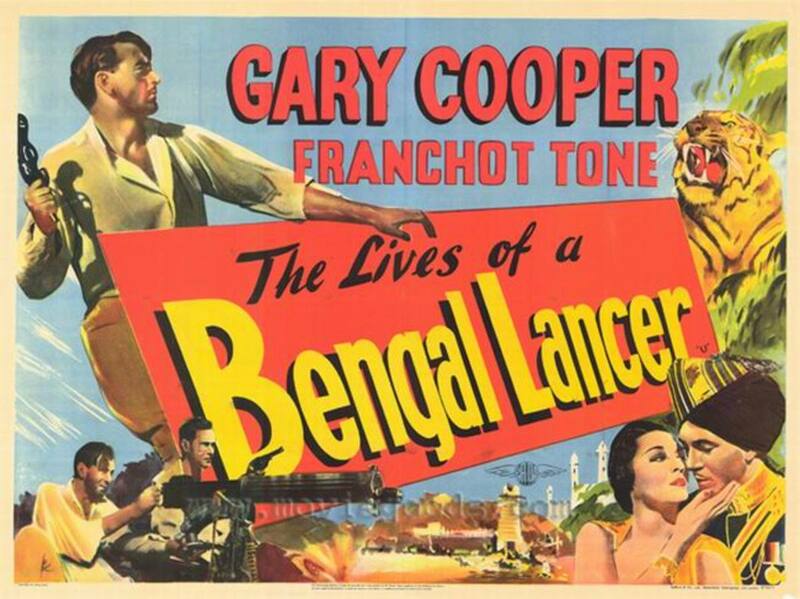 Nominated for 2 Oscars - Best Supporting Actor (Brian Donlevy) and Best Art Direction. 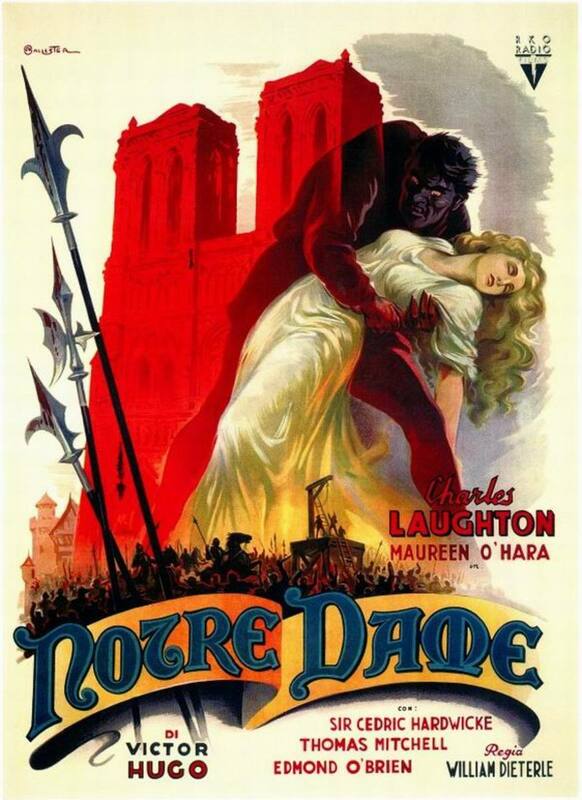 The Hunchback of Notre Dame (1939) Directed by William Dieterle. 117mins. 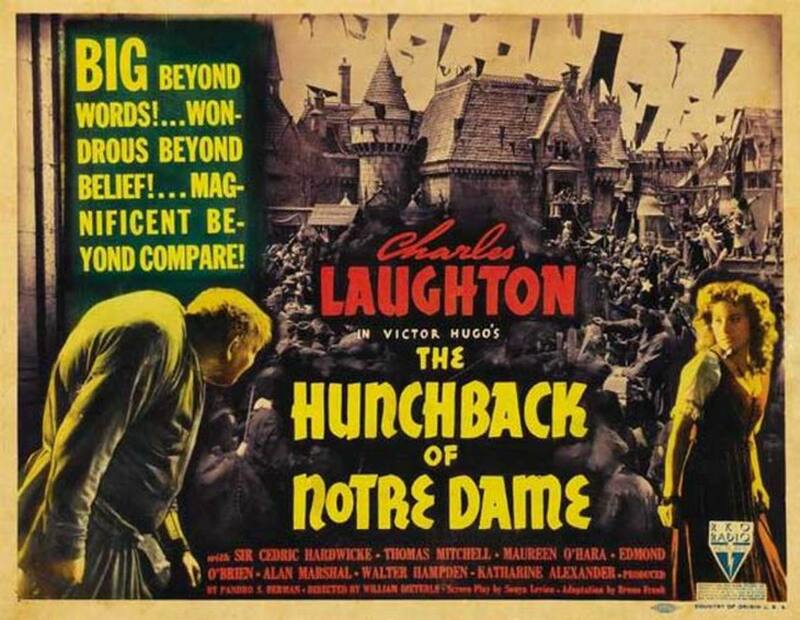 Nominated for 2 Oscars - Best Music (Alfred Newman) and Best Sound. 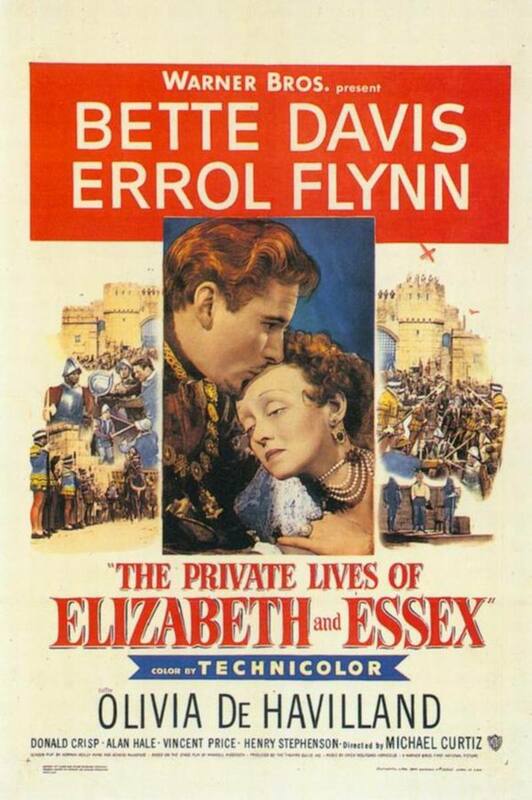 The Private Lives of Elizabeth and Essex (1939) Directed by Michael Curtiz. 106mins. 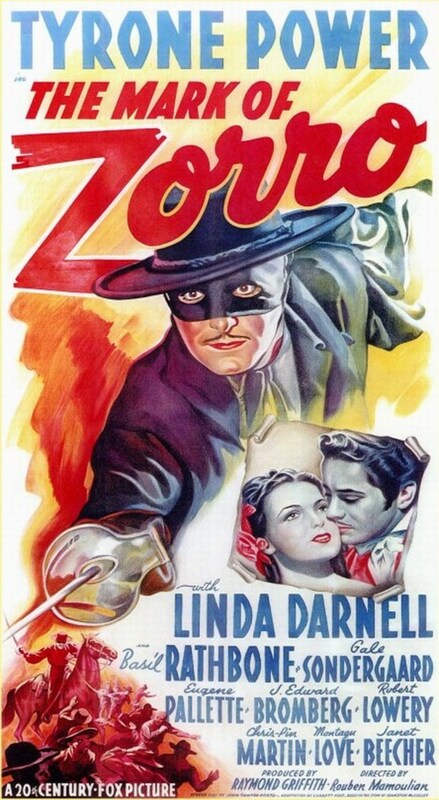 The Mark of Zorro (1940) Directed by Rouben Mamoulian. 94mins. 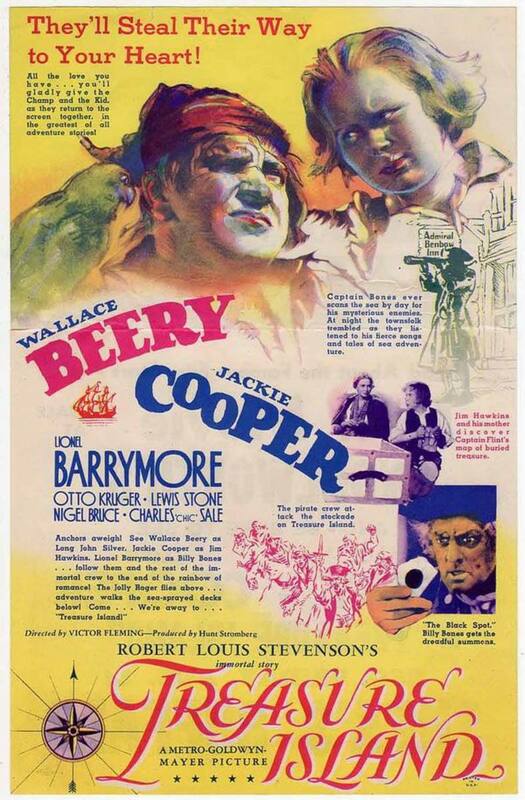 Nominated for 1 Oscar - Best Music (Alfred Newman). 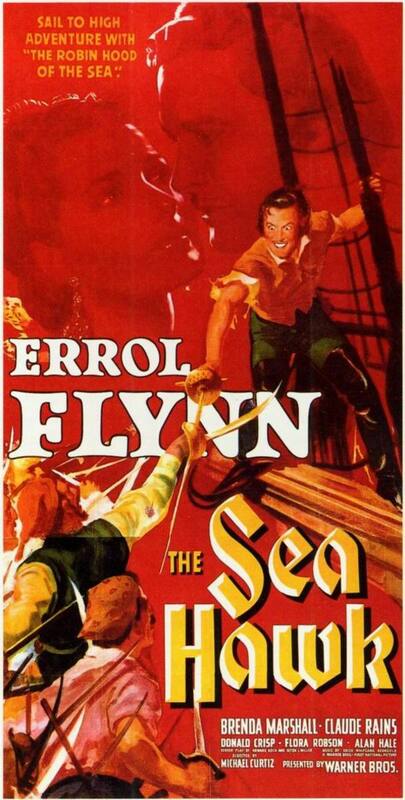 The Sea Hawk (1940) Directed by Michael Curtiz. 127mins. Nominated for 4 Oscars - Best Music (Erich Wolfgang Korngold), Best Art Direction, Best Sound and Best Special Effects. 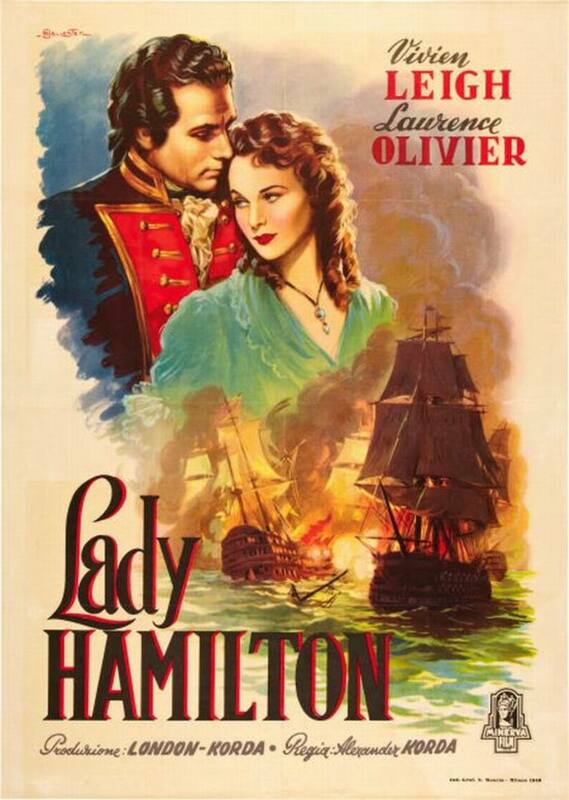 The Lady Hamilton (1941) Also known as That Hamilton Woman. 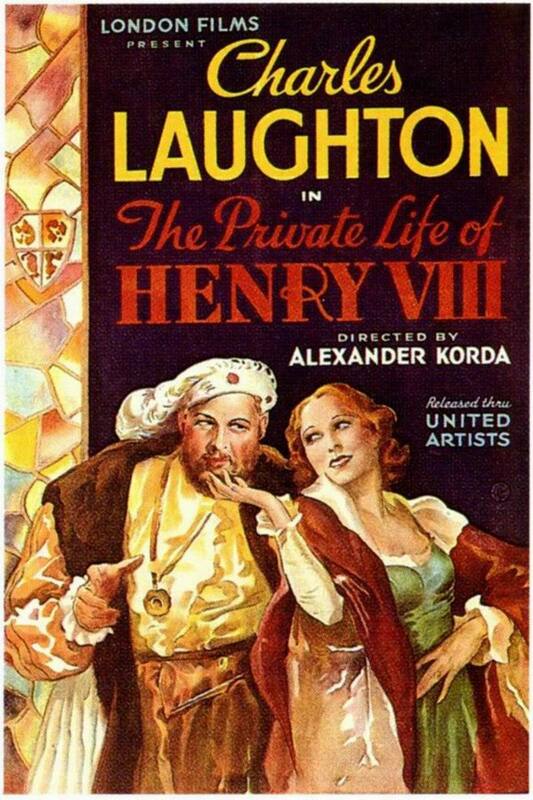 Directed by Alexander Korda. 128mins. 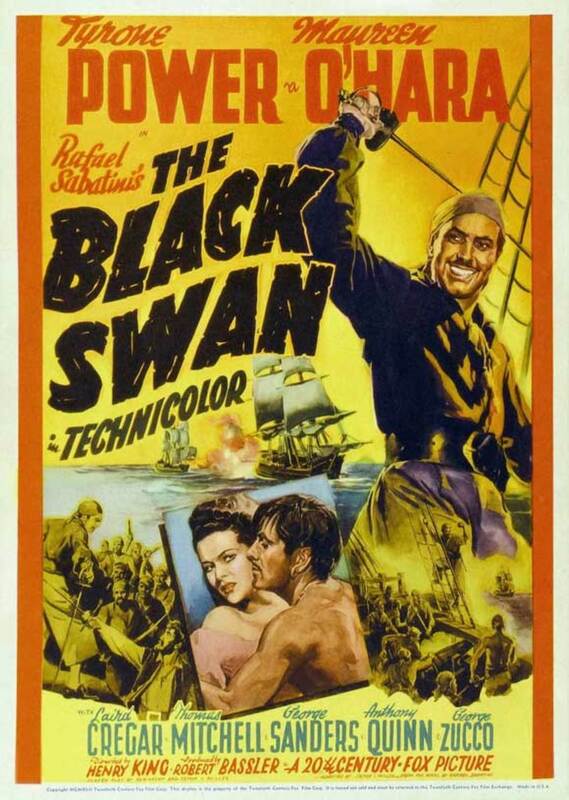 The Black Swan (1942) Directed by Henry King. 85mins. 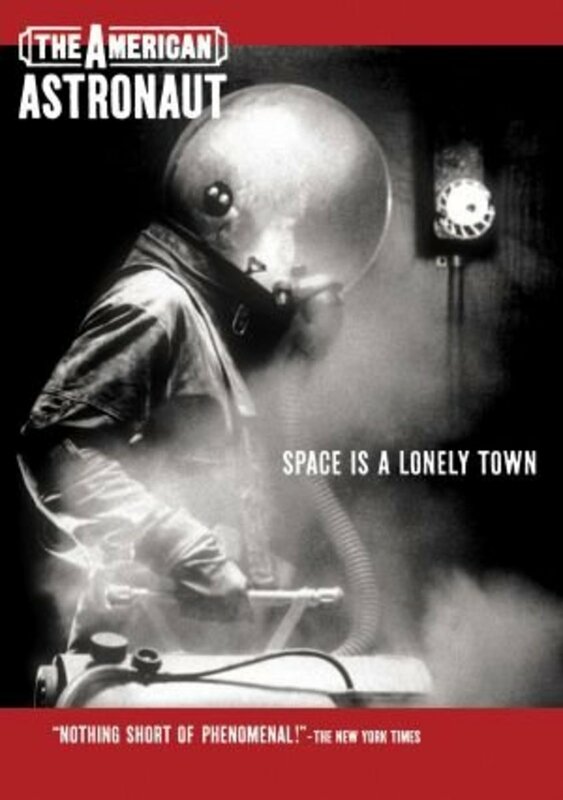 Nominated for 3 Oscars winning 1 - Best Cinematography. 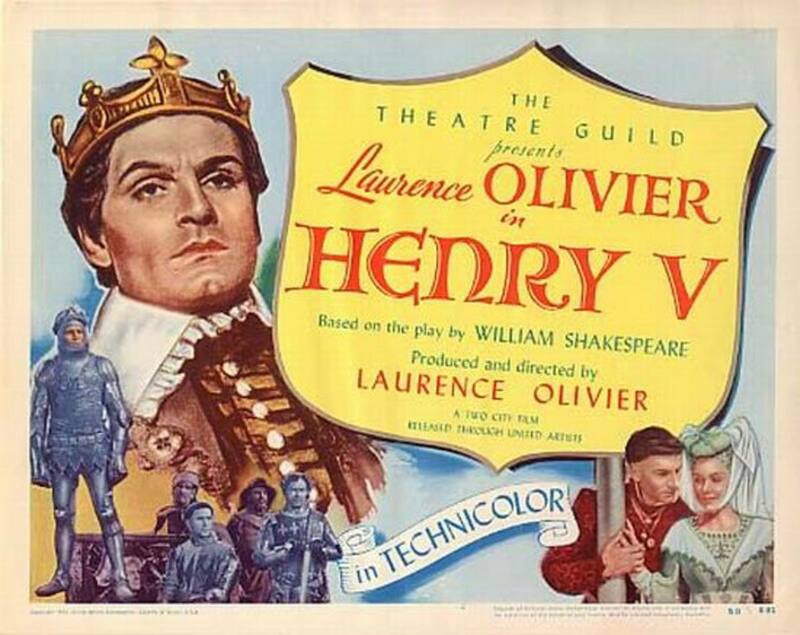 Henry V (1944) Directed by Laurence Olivier. 137mins. 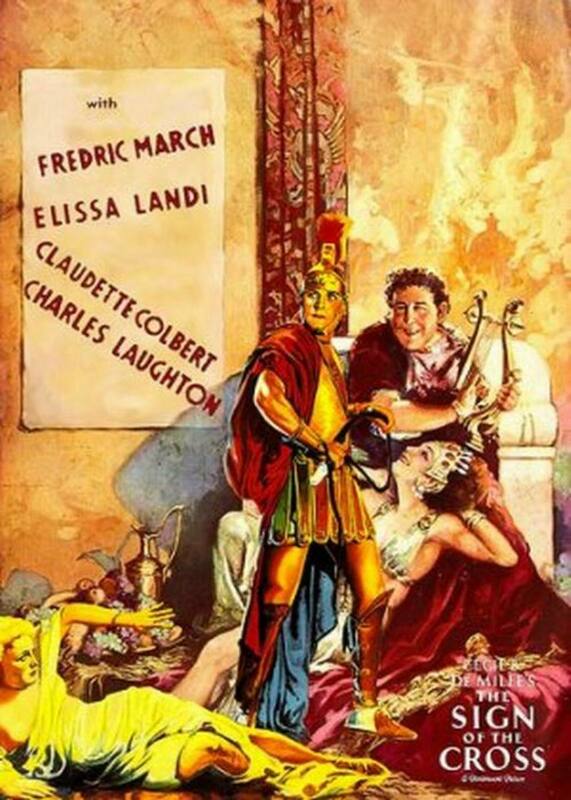 Nominated for 4 Oscars - Honorary Award (Laurence Olivier). 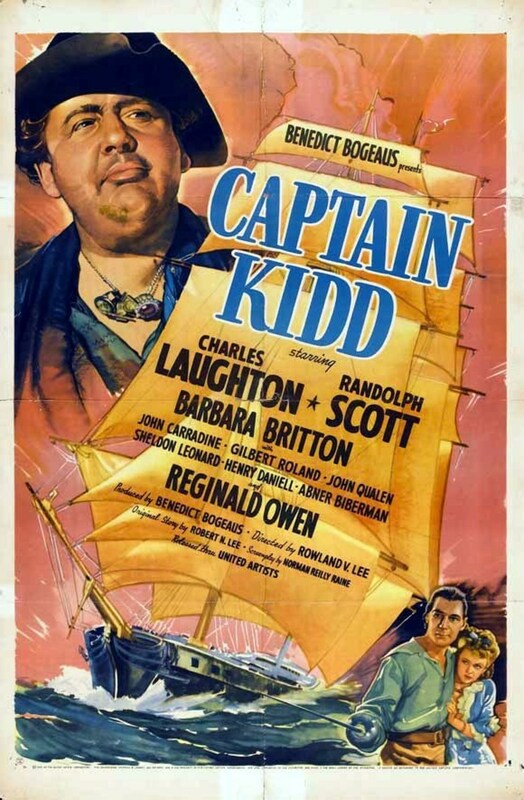 Captain from Castile (1947) Directed by Henry King. 140mins. 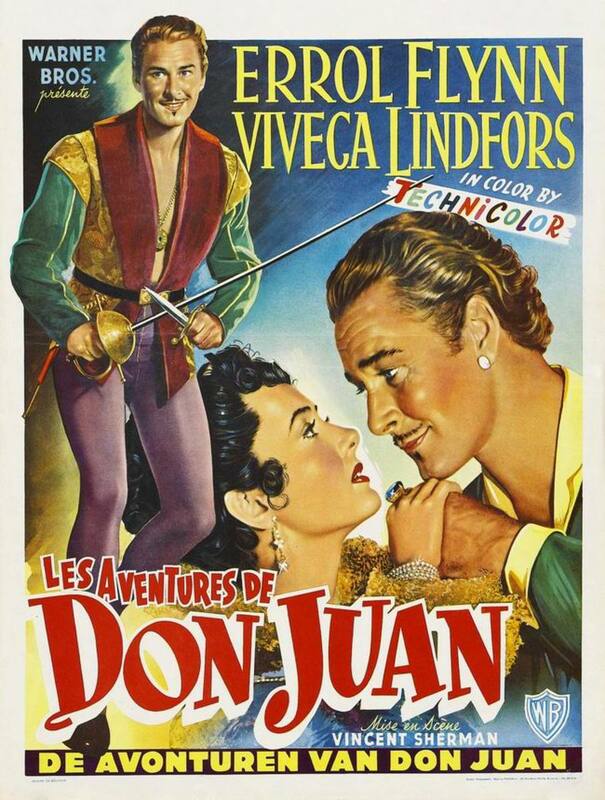 The Adventures of Don Juan (1948) Directed by Vincent Sherman. 110mins. Nominated for 2 Oscars winning 1 - Best Costume Design. 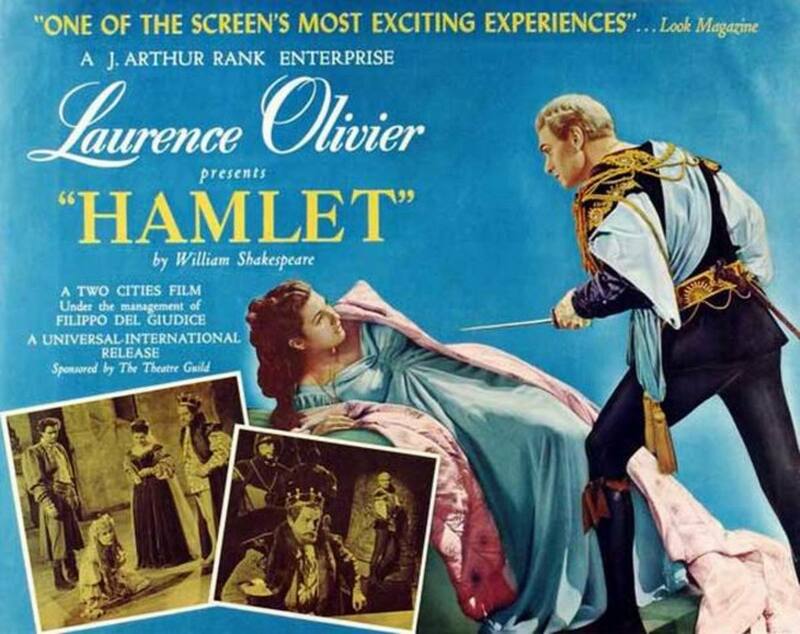 Hamlet (1948) Directed by Laurence Olivier. 155mins. 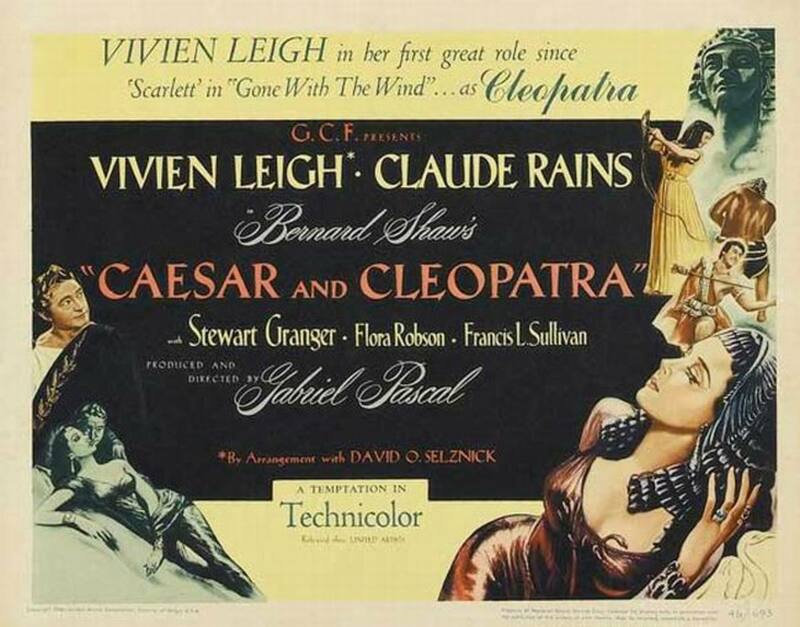 Nominated for 7 Oscars winning 4 - Best Picture, Best Actor (Laurence Olivier), Best Art Direction and Best Costume Design. 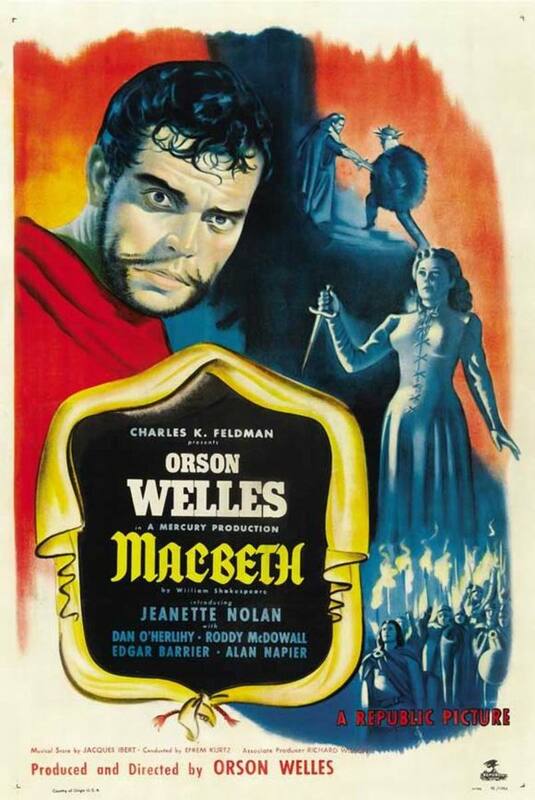 Macbeth (1948) Directed by Orson Welles. 107mins. 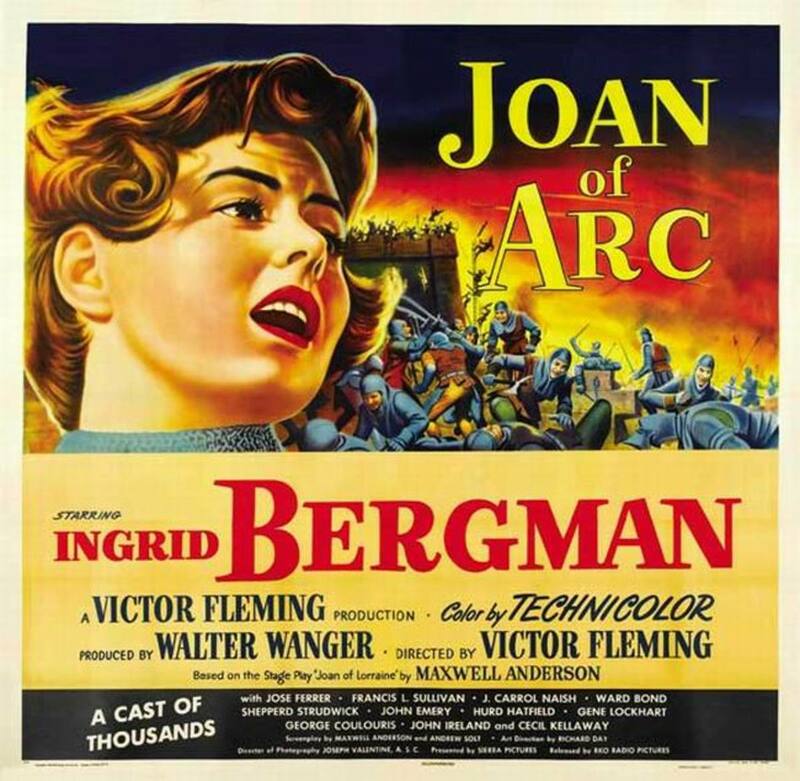 Joan of Arc (1948) Directed by Victor Fleming. 145mins. Nominated for 7 Oscars winning 2 - Best Cinematography and Best Costume Design. 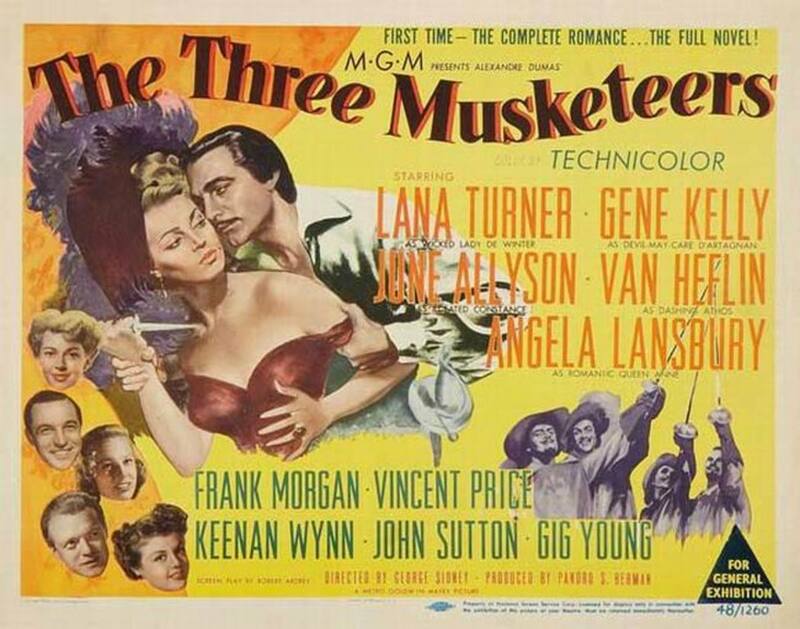 The Three Musketeers (1948) Directed by George Sidney. 125mins. 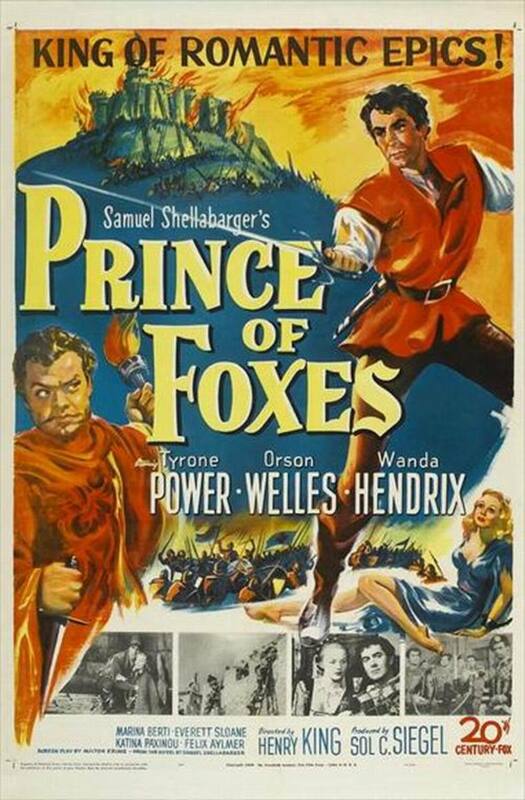 Prince of Foxes (1949) Directed by Henry King. 107mins. Nominated for 2 Oscars - Best Cinematography and Best Costume Design. 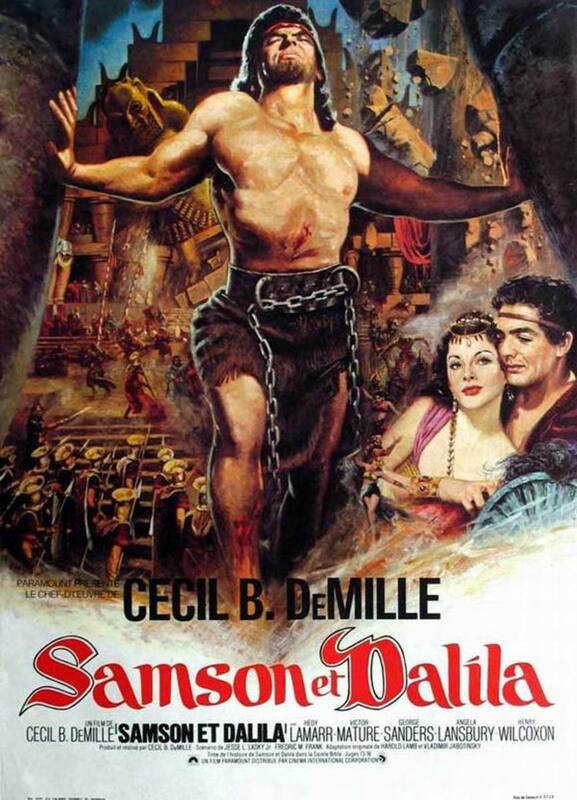 Samson and Delilah (1949) Directed by Cecil B. Demille. 131mins. Nominated for 5 Oscars winning 2 - Best Art Direction and Best Costume Design. Hi Mary, thanks for commenting much appreciated. Flynn and Power were the action men of their time, both died too soon. 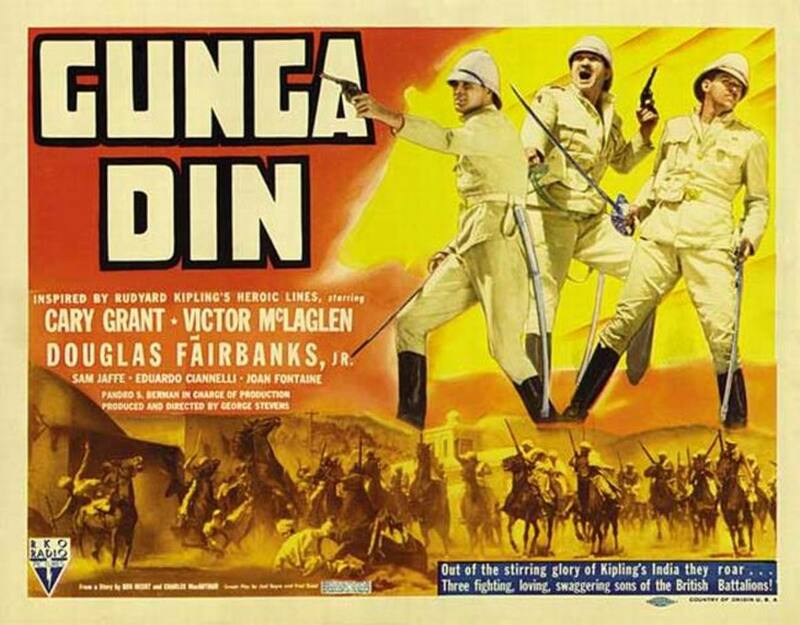 Douglas Fairbanks was the top swashbuckler before them, and later on it was Kirk Douglas and Burt Lancaster. 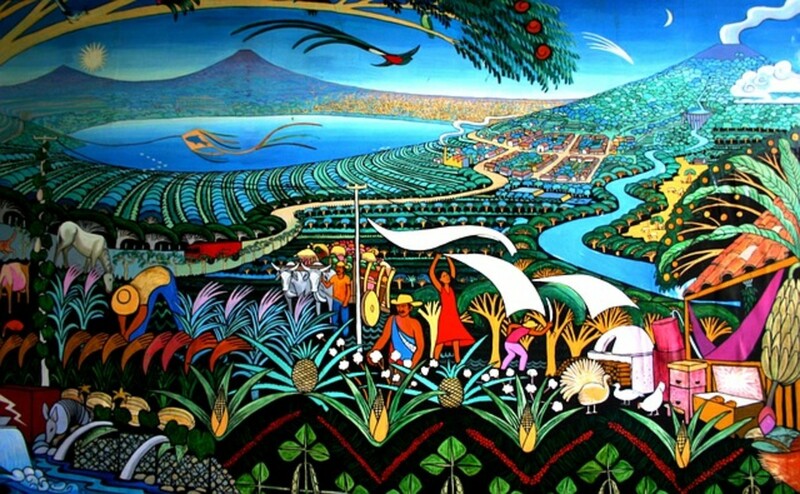 Another great subject, hub, and posters. I think I've seen them all. do you think I spent to much time watching movies? 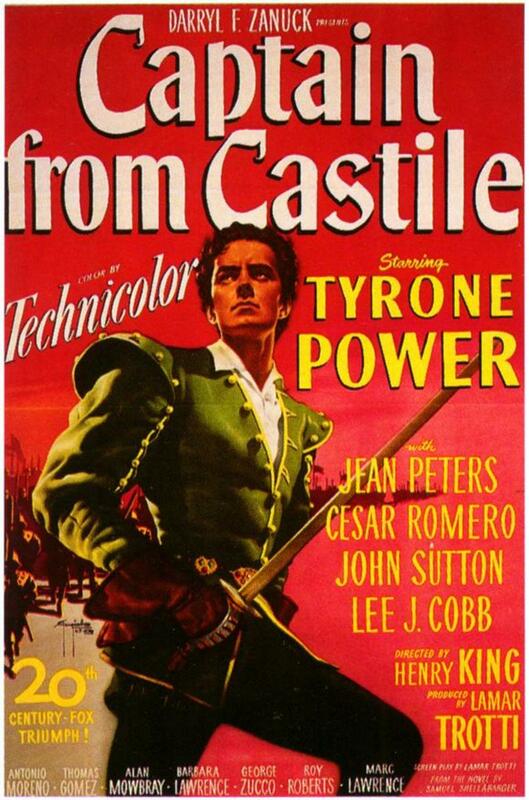 Even though he was a bit before my time I enjoyed Erroll Flynn but I always thought Tyrone Power was the top! 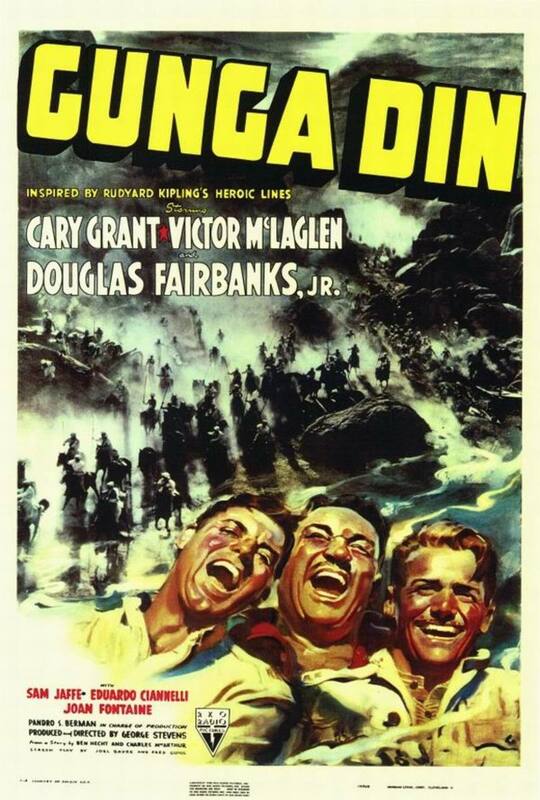 I think every other movie made back then had Erroll Flynn in it...his 'swashbuckler films, westerns(he was a good looking General Custer), and war movies. Anyway, I digress. Loved this hub. Thanks for the memories. Thanks Bruce, your comments are always welcome and appreciated. 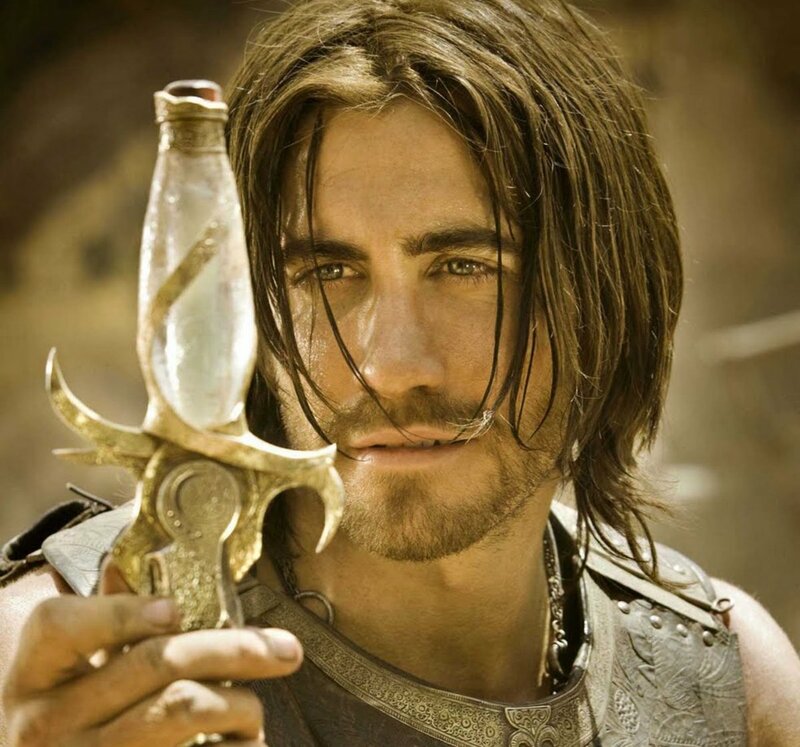 I don't think I've seen Marco Polo, I'm curious to give it a gander. I thought you did a Flynn hub, no? the legendary swashbuckler, only 50 years old when he died, so sad. 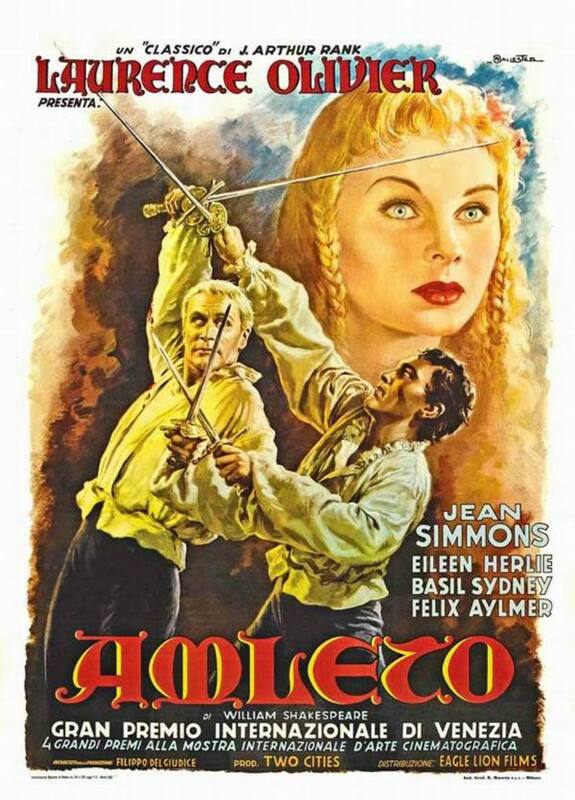 And Tyrone 'Zorro' Power was even younger when he died of a heart attack on the set of Solomon and Sheba, which had to be finished with Yul Brynner replacing him though he could still be spotted in long shots. 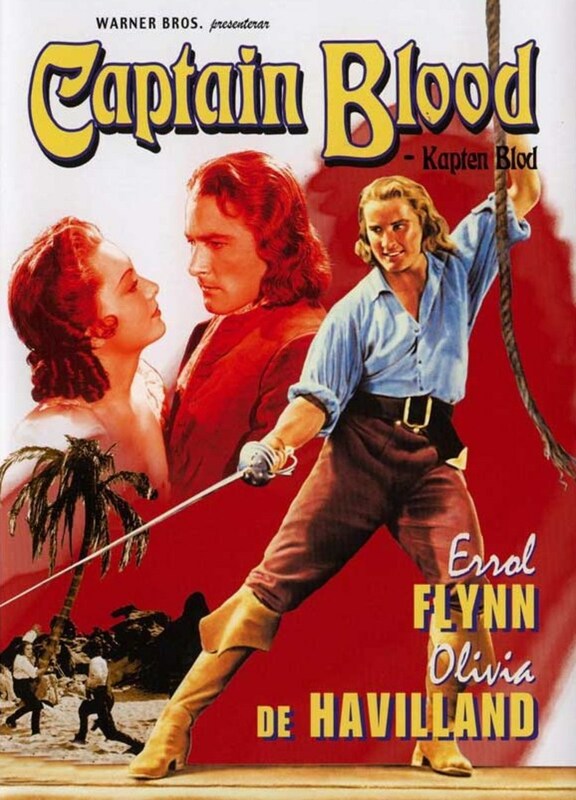 Excellent hub...I think this is the third hub that you written were Errol Flynn has gotten many of his posters shown...it is making me think it is time to do a Flynn hub. 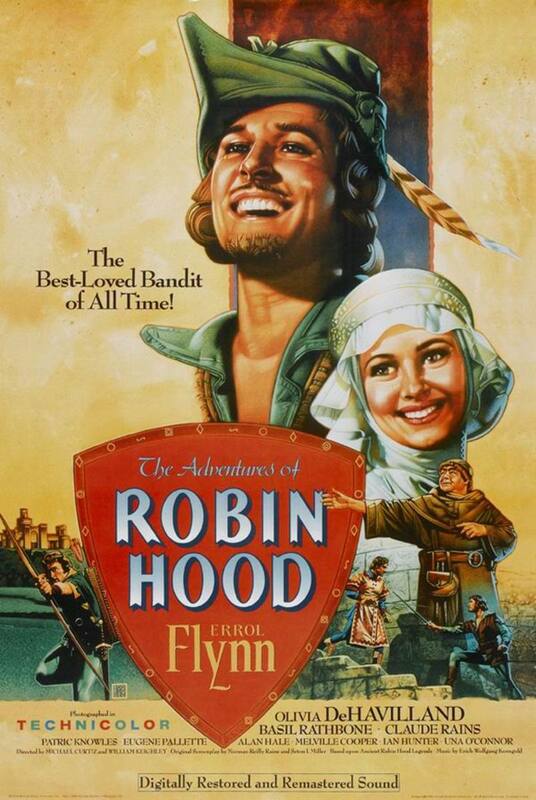 I have seen many of these movies....with Mutiny on the Bounty, Gunga Din, Robin Hood and The Sea Hawk being my favorites. 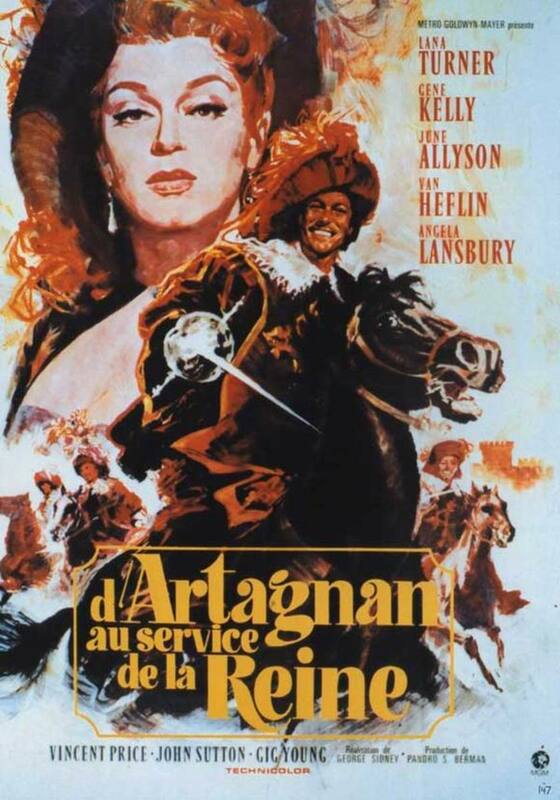 Looking at these classic posters it makes me wonder how current blockbuster would look if they still did the posters this way....as for the best poster art...I will go with Marco Polo as the best....but it certainly is not a great movie. Voted up and interesting. nanderson500, thanks for commenting, it is appreciated. Mhatter99, thanks for popping in, always good to see you amigo. Wow cool! 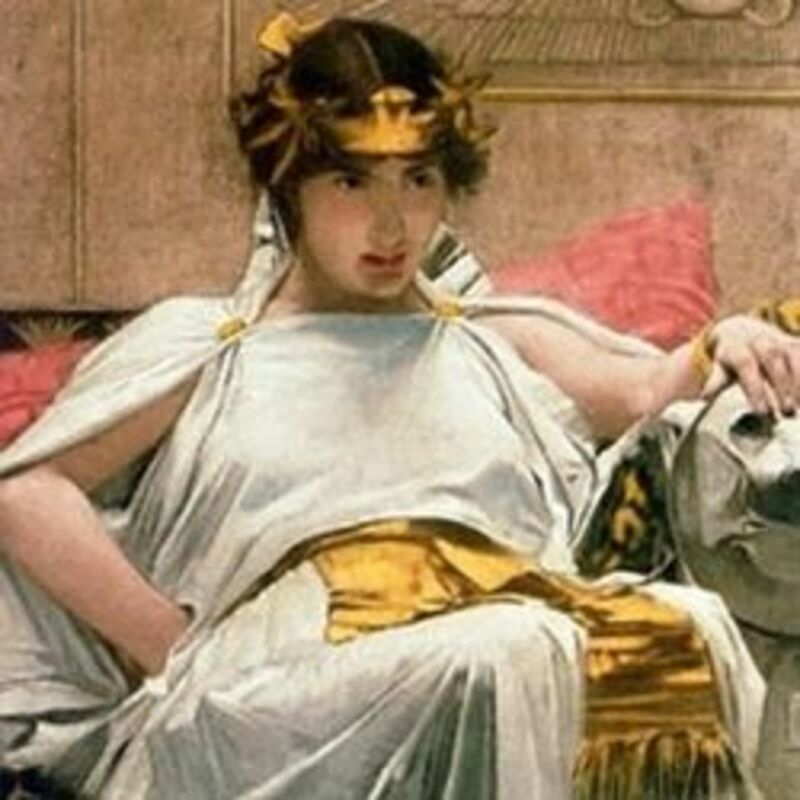 Lots of nice posters, it's interesting how they evolve over time! I saw Macbeth a couple of years ago, cheaply made but it had its moments, the black and white worked in its favour. 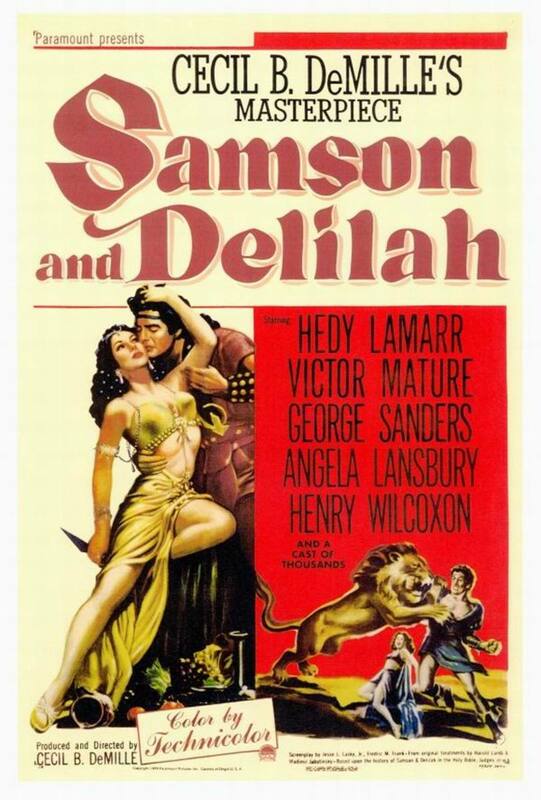 Welles is always worth a look. 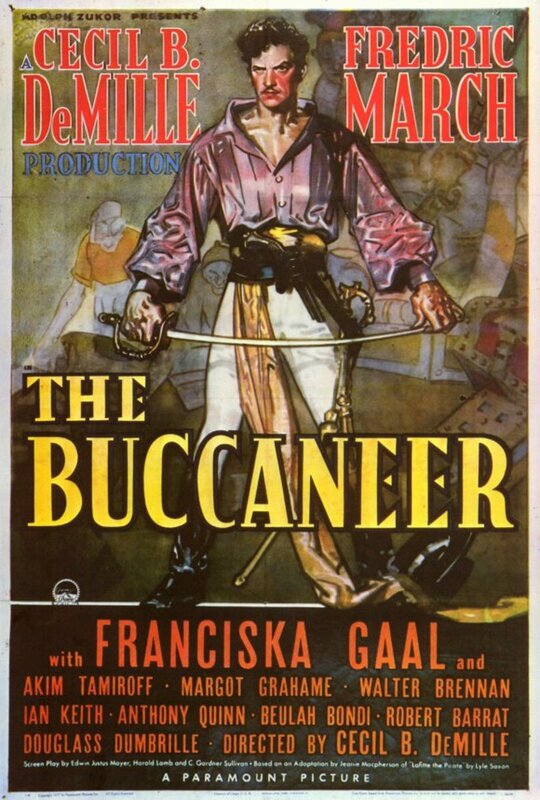 Two films here I can't remember if I saw or not, Gary Cooper as Marco Polo and Fredric March the Buccaneer. 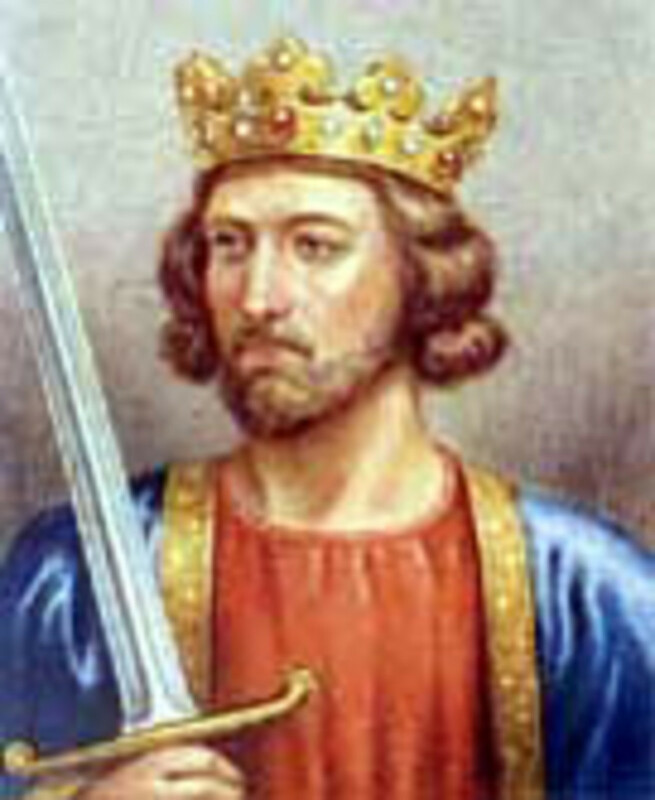 Thanks for commenting Harald the Unnamed, always appreciated. I've seen most of these movies (on late night TV) and they're just plain fun to watch. One I haven't seen is Macbeth. 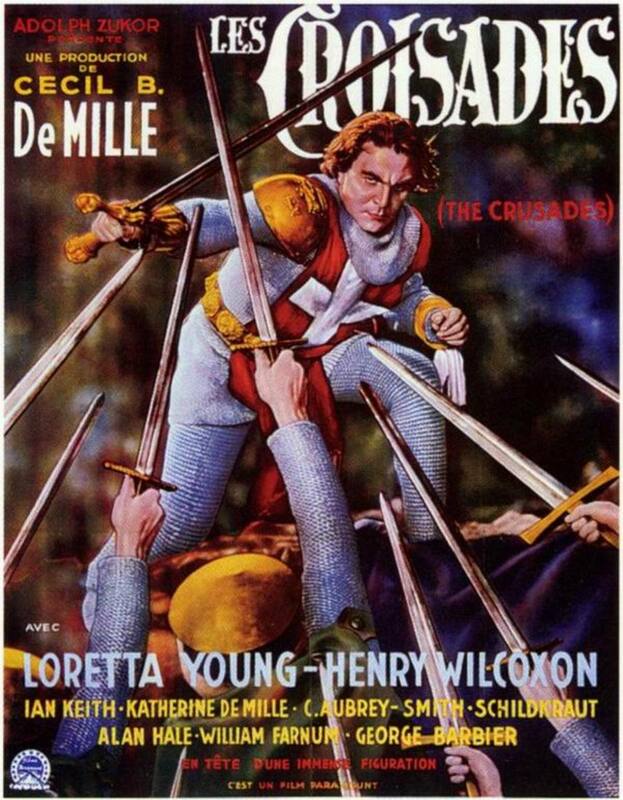 I don't even want to imagine how over-dramatic Orson Welles could be in Shakespeare. 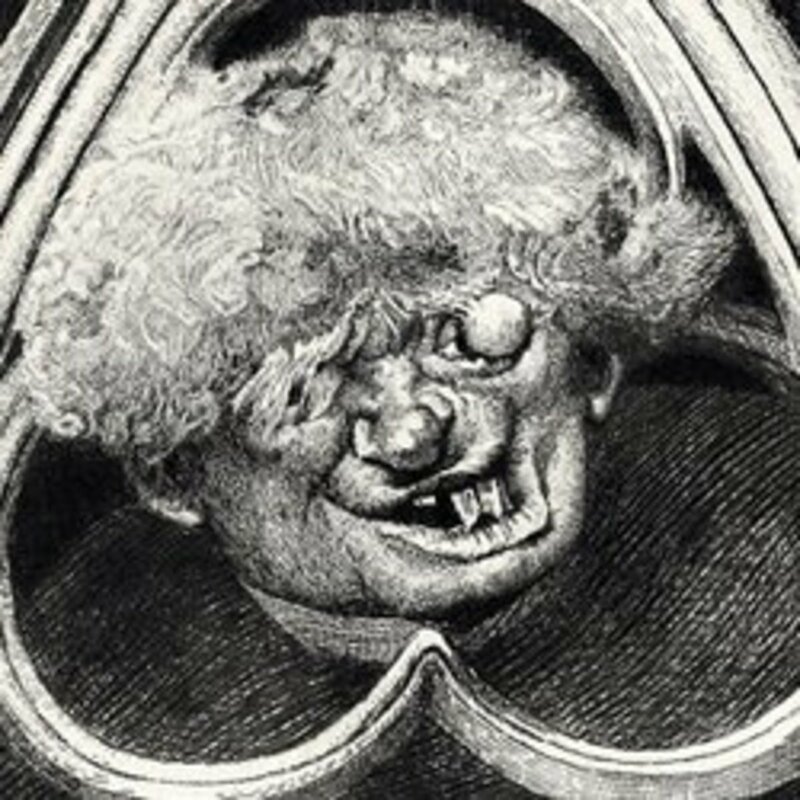 Maybe I'm not being fair, but he could make a trip to the grocery store into a journey to the ninth pit of hell. 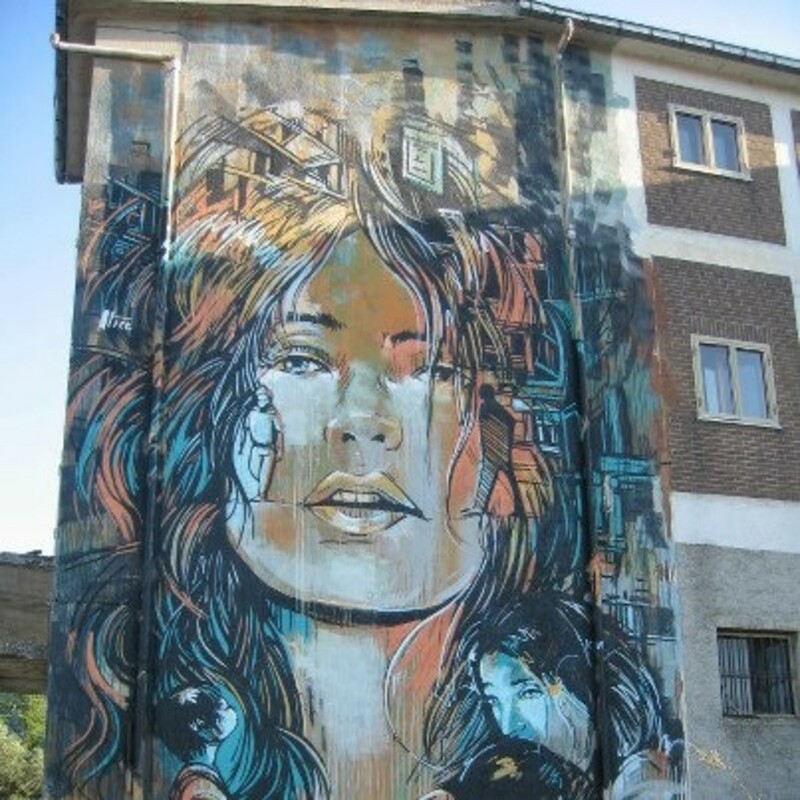 Nicely done. Thanks Patty, appreciate the kind words. Glad you liked the hub. 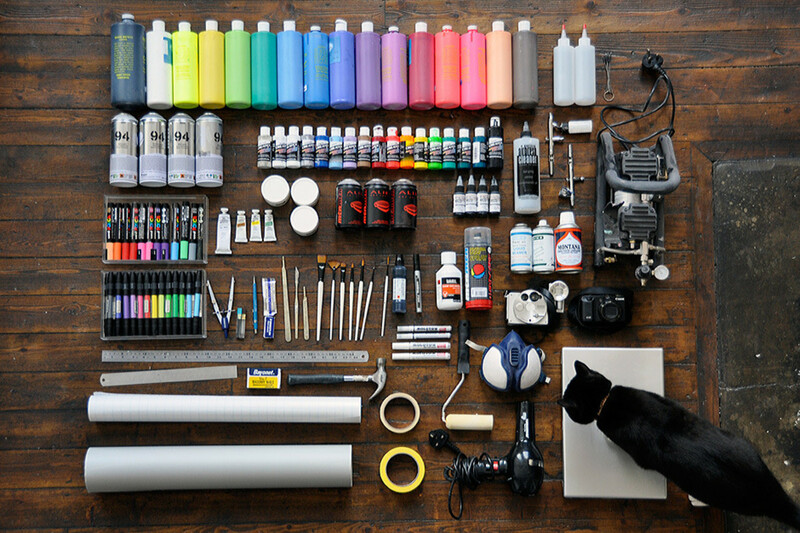 Awesome List!!!! I enjoy the classics!!! Another well done Hub!! !